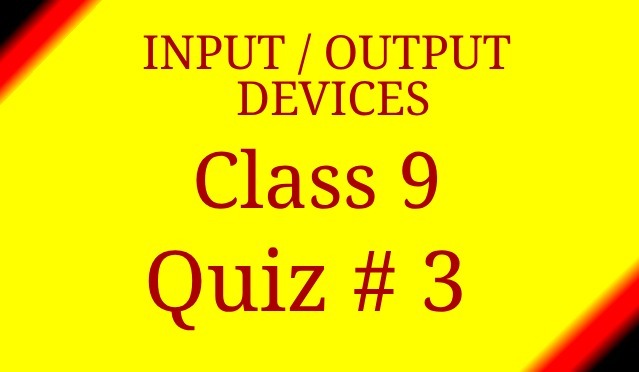 Computer Components 9 Grade Computer Studies Quiz 3 - Online Tutor Pakistan, Online Tuition Karachi Pakistan, +92332-3343253 Skype id: ascc576, Online tuition Tutors Pakistan, Saudi Arabia ,Online Tutor Academy Pakistan Qatar, Kuwait, Saudi Arabia, USA, UK, Canada, Australia, Karachi Lahore Islamabad, Online Maths Physics Stats Tutor Karachi Pakistan, Online Tuition Pakistan,Online Tuition Pakistan, Online tuition in Karachi, Pakistani tutors, online tutors in Pakistan, Karachi tutoring, Online tutoring, Online math tutor Pakistan, Online Physics Tutor Pakistan, Online Teacher Pakistan, Online Chemistry Tutor Pakistan, Online Biology Tutor Pakistan, Online Economics Tutor Pakistan, Online tutor Accounts Pakistan. Computer Components 9 Grade Computer Studies Quiz 3, computer studies, Karachi Board computer science help, Online Tutor Pakistan offer best and qualified online tutors in computer studies. Keyboard is a device that ________. Plotters can be generally divided into________. Magnetic ink characters are ________. The purpose of input device is to _______. The mouse is a primary input device but lacks the ability to easily transmit ______ information. Computer is an electronic device that accepts data instructions as _______, process the data (according to the given instructions) and produce information as _________. ________ devices are used to take data from user and supply it to the computer. ________ printer prints text with combinations of Dots from characters. ________ is the characteristics of a monitor that affects the sharpness of an image. Output displayed on screen is called _______.